The long, hot days of summer are coming to an end and a hint of fall is in the air. With cooler weather just around the corner, this is the perfect time to make sure your home is ready to face the upcoming season with this ultimate fall home maintenance list. 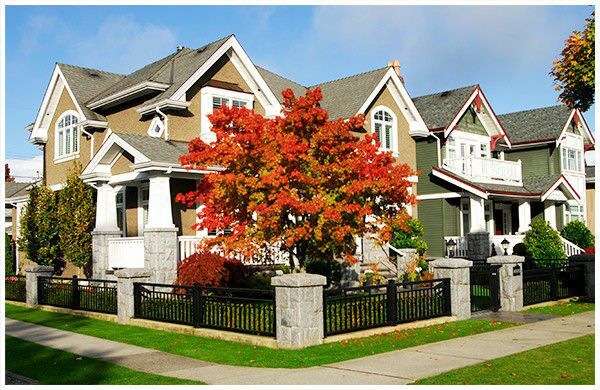 The gorgeous colours of fall are a pleasant distraction from the many tasks you need to get done before the snow falls; and one of those important tasks is to clean your rain gutters. Despite the beauty of the falling leaves, they can be problematic for proper drainage of rain, ice and snow. To prevent your gutters from overflowing or becoming clogged, take time this fall to empty any debris and properly clean them out. This will protect your home from any water damage in the fall and keep ice from building up over the winter months. One of the best seasons for trimming trees and shrubs is the fall. The cooler weather and the fallen leaves cause the trees and shrubs to go dormant, making them easier to prune. 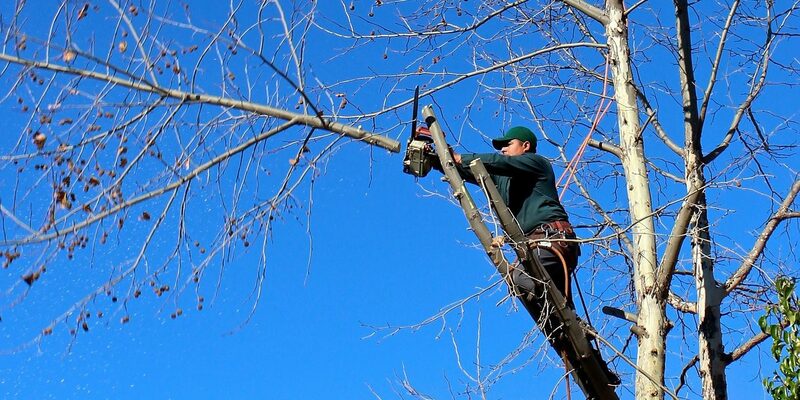 Trimming will not only encourage proper growth of your trees and shrubs in the future, it will also prevent any branches from falling in the winter, thus preventing any possible damage to your home or property. The exterior of your home is constantly exposed to the elements and over time it will require touch ups. Whether it is re-caulking around outdoor faucets and wiring or giving your front porch a new coat of paint, the cooler weather provides the perfect opportunity to prepare your home for the upcoming seasons. In the cooler months of fall, your furnace will be crucial to keeping your home warm on cold days. Before the cold weather sets in, get your furnace professionally cleaned and serviced. Taking this step will prevent potential breakdowns in the middle of winter and will improve the air quality of your home. This also increases the efficiency of your furnace, saving you money in the long run. The exterior faucets of your home are exposed to the elements and can freeze in colder temperatures. As part of your fall home maintenance, ensure that you have shut off the interior valve that leads to your exterior taps. This will prevent them from freezing, and will avert the possibility of your pipes bursting through the winter. Preparing your home for the upcoming colder weather is an important step to ensure that you will not encounter any future problems. Following this fall maintenance checklist will prepare your home for the colder seasons. However, cleaning your gutters, turning off exterior taps, and getting your furnace serviced are only some of the tasks you should complete before winter sets in. 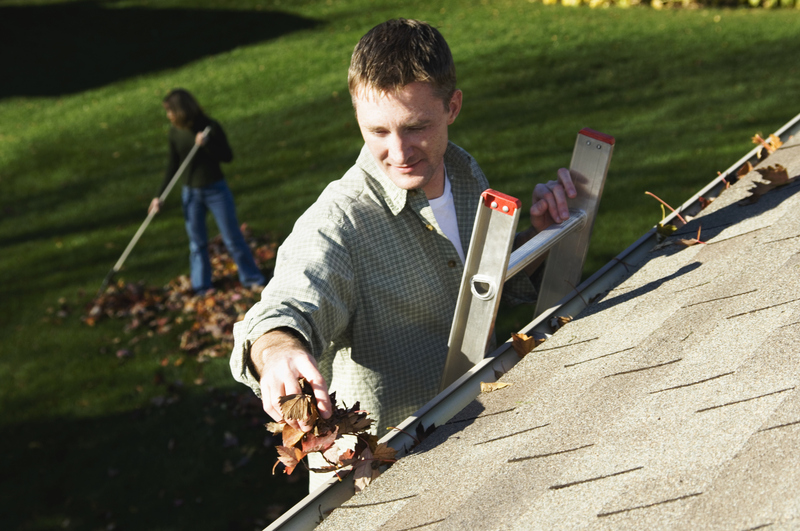 For more information on a fall home maintenance checklist, visit the Caliber Homes Blog.